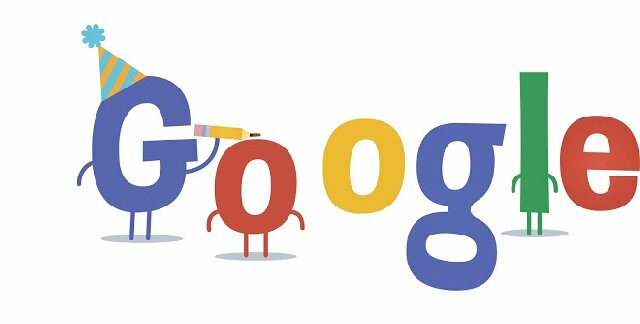 Google, since its inception in the year 1998, through Stanford alumni Larry Page and Sergey Brin, has taken the world of internet by storm and also listed among the top 20 successful entrepreneurs of the world. It quickly gained popularity for providing the best, accurate and a wide array of results for any search query thrown at it. It is also rated as the best place to work at for several years in a row now. Also, the company just keeps on expanding with its latest acquisition being the video sharing website, YouTube in 2006 for a humungous US$1.65 billion. The mega search engine company announced that it has an estimated 1 billion people per month using its facilities worldwide. While so many users just use to make random search we bring you a bit of fun with it too, with these little secrets. By using the magical Google search bar, we can not only find out information about what we want but also do it with a bit of zing. We have a list of the top Google tricks and tips to make searching stuff that much more fun. So here is a list of Google tips that you might find handy for they make your searches that much more accurate and mostly, hassle free. Also listed below are some Google tricks that help you just cool off and have fun with the built in easter eggs and mini games as such. Also Read: Google CEO – Sundar Pichai opens up about 13 aspects of his life at IIT-KGP! If you ever find yourself wanting a calculator but can't find one, use Google. Just type what you want, the actual equations, and Google will spit the answer right out or you could bring out a real calculator by searching for a calculator! Another one of those handy Google tricks is that you can bring up a countdown timer by just typing "set timer" and you can set a particular duration and done, start off! You don't need anything more than Google to look for a flight to your destination. Just search for the flight route and you will be given everything from the timings, rates, and are even allowed to scroll through the next few days to check rates. Using Google, you can convert anything from one form to another, like different currencies, distances, temperature units, etcetera. This is one of the more common Google tricks that most of us commonly use. Make a Google search of two distances with a 'to' in-between them and you will know the distance between the two places, with options between taking the road, train, buses or even by walk. A cool trick is to search for ' Google Gravity ' and hit ' I'm feeling lucky ', and watch all the words in the page, fall right down due to the 'actions of the internet's gravity'. Another one of the hidden Google tricks is to search for ' Do a Barrel Roll ' and you will find that the entire page will do a barrel roll and then come to a stand still. This isn't a major trick, but a trick nevertheless. Just search for ' Tilt ' and hit enter to see the page tilt by a few degrees. A relatively new trick is to search for ' Blink HTML ' and you will find that the words "blink and "HTML" start to flicker in your search results. If you want to experience the classic Google, how it actually was in 1998, when it all began, all you have to do is search for ' Google in 1998 ' and voila, you will be able to browse through the search engine in its primary form. 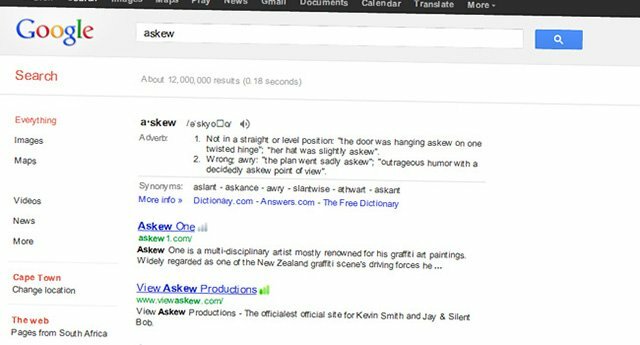 Type and perform a Google search for ' Askew ' and your page will be tilted by a few degrees. This is similar to the 'tilt' easter egg but also with this trick, the alphabets in the search engine results will be in a distorted manner. 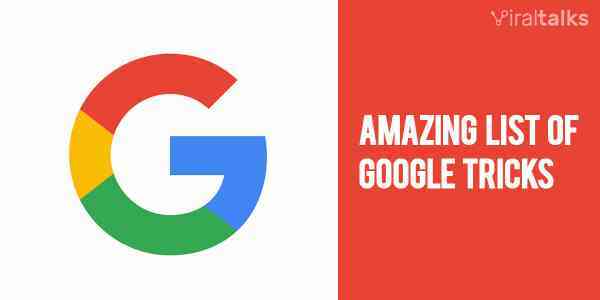 Elgoog is kind of the brother of Google, a mirrored version of Google, where it has several fun versions of your favorite search engine. It has effects that make the homepage look like it's in a mirror, or like it's under water and more such fun variants. If you want to surprise your love, with a heart drawn by Google, just ask him or her to search for ' sqrt(cos(x))*sin(300x)+sqrt(abs(x))-0.7)*(4-x*x)^0.01, sqrt(6-x^2), -sqrt(6-x^2) from -4.5 to 4.5 '. They will then be surprised by a heart drawn on a graph, and you score some brownie points! YouTube has become a lot more fun since Google acquired the company. Just search for ' Use the force, Luke ' or ' Do the Harlem Shake ' for some fun filled dancing and music. You have all probably seen the dreaded T-Rex informing us of no internet connection, but did you know that you could play with the dino until you get back the connection? When the T-Rex appears, just hit space and you can play an endless runner game with it. Type ' Zerg Rush ' in you search box and hit enter. Several small Os that look suspiciously like opera's logo come out and start destroying your search results, but not if you destroy them first! If you ever wanted to flip a coin but didn't have one, don't' worry, just google ' Flip a coin ' and Google will flip one for you. If you ever wanted to listen to a bunch of making their signature sounds, just type and search for ' Animal Sounds ' in the search box. Another cool Google trick is that you can find the definition of any word, in any language by just looking up that word along with the word 'define' beside it. If you live in India, Netherlands or any country other than the USA, you get the country specific Google, like Google.in or Google.nl, Google.com.au. But if you wanted to view the '.com'-version of Google, just go to, Google.com/ncr. One of the geeky Google tricks is to search for ' once in a blue moon ' and you will find the equation that shows why the moon turns blue. The people who work as Google are master nerds. Search ' binary ' in the Google search box and you will find that the 'number of results' on top of the page will be displayed in a binary form. The search engine giant's homepage is catered to all kinds of people from all over the world, and in turn in as many as 150 languages. This includes some of the gag languages like the pirates' way of speaking, Elmer Fudd, Bork Bork Bork, Pig Latin, and even Klingon! Do you ever feel annoyed when people TyPE LIkE THis "Just for fun"? Yeah, we do too!! So then this Google Homepage is gonna annoy the hell out of you then! If you have changed your google's home page theme to the beach, then wake up at 3.41am and look at it, you too will be spotting Nessie, the supposed monster of the Loch Ness! Google can show you the weather of your location or any location for that matter. You just have to search ' weather ' and she will make it appear! All you need is your company's ticker symbol and Google can get you up to speed on the company's stocks and shares' standings. You can ask Google to keep a tab on any time zone in any part of the world, be it your location or any other place in across the globe. For ex, just search, ' San Jose time' or ' Dubai time ' and you will have the time on your screen. If you are getting a product shipped and you have the tracking ID but don't want to go to the particular website, or even worse, can't find their website? Just type in the tracking number and Google will the rest. It will track your product like a hungry bloodhound chasing a hare. If you don't know a part your sentence or name, or anything literally but you still want to know about it, just insert an asterisk symbol (*) in the missing word's place and Google will do the rest. For ex, John * Layfield and Google will show results for John Bradshaw Layfield. This is one of the popular Google tricks, but still many of us might not know about it. 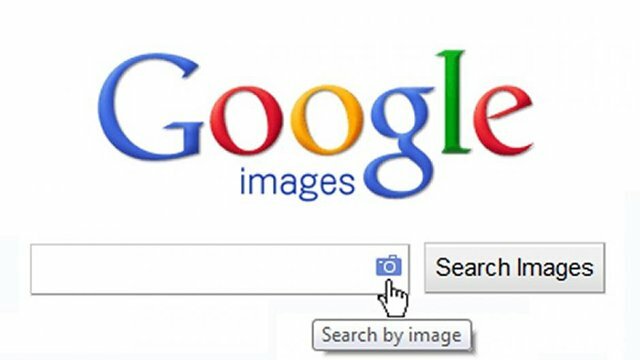 You can upload an image directly into the search box and then Google will find images that look similar or the same image with different sizes. If your search for a string of words, within double quotes (ex, "John is") instead of ' John is ' we get a series of search results that have the words 'John' and 'is' next to each other as opposed to the words just anywhere in a paragraph. You can make good use of the operators AND and OR with your queries to get better results. For ex, 'buy a cheap truck OR car' translates to 'buy a cheap truck or buy a cheap car' and similarly, you can search 'buy a cheap AND furnished home' to search for a house that is both cheap and furnished. You can exclude certain factors while you search using Google by using the minus symbol (-) in your search. For ex, 'Buy a smartphone -iPhone' will show you results of smartphones excluding the iPhone. You can even choose to search for something within the range of two numbers by using two dots simultaneously, like this, ' buy kennels $100..$300 '. This yields kennels withing the $100 to $300 price bracket. You can also make searches related to something or someone, by using the keyword, 'related' to your search query. For ex, 'related:viraltalks.com' will show you websites that are similar to viraltalks. If you are at a restaurant and want to tip the waiter but don't know how much you have to, don't worry, Google has your back, just search for 'tip calculator' and key in the entries and you should be good. Sometimes it becomes necessary to know your IP address. You don't need to have any extra software installed for that, just search 'my ip address' and Google will bring your IP address on your screen right away. If you are a diet conscious person, you'd like to know the nutritive and calorific value of each and everything that you are about to eat. And when you have two items in front of you and can't decide which one to eat, just google it, like for ex, 'nutrition apple pie vs banana cake'. If you have a website blocked by your server or if the website is offline for some reason, you can always view the website, albeit a bit older version (by a day or two), by using the cache keyword. Ex, ' cache:viraltalks.com '. Again another one of the cool Google tricks, where all the words will revolve around Google, the word. All you have to do is key in ' Google Sphere ' in the search box and hit ' I'm feeling lucky ' or just click on the first search result. Tha concludes our cool Google tricks list. Hope it eases your searching woes and at the same time brings a smile on your face. If you liked them, let us know in the comments and also leave a reaction! 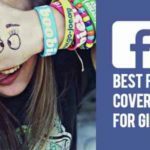 Also Read: 9 Hidden Facebook Features that were unknown to you till now!